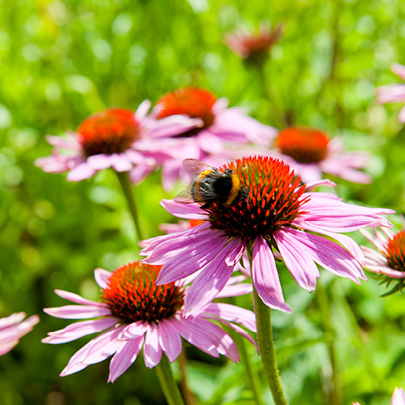 Echinacea is an immunity-supporting herb that originated in North America, where traditional herbalists have used it for hundreds of years. Research has shown its effectiveness in maintaining immune defences and respiratory system health throughout winter and beyond. Sorry could not find any product.